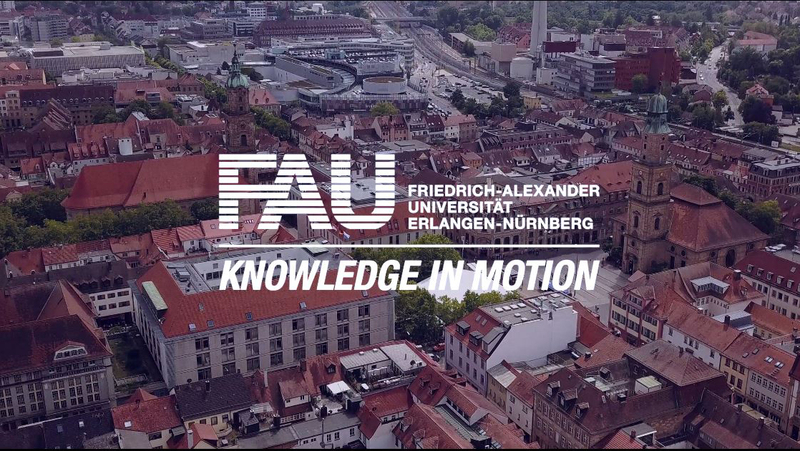 Neuroscientists at FAU have joined forces with human geneticists at Otto von Guericke University in Magdeburg to develop a new approach to the treatment of rare genetic conditions such as Noonan syndrome. Genetic mutations are responsible for the group of disorders known as ‘RASopathies’ which can lead to heart defects, shortness of stature, developmental disorders, greater risk of cancer and impaired cognitive ability. Approximately one in 3000 are diagnosed with Noonan syndrome. In total, it is estimated that several tens of thousands of people in Germany are affected by RASopathies. To date, only symptomatic treatment has been possible. “As yet, we know too little about how this genetic mutation leads to the symptoms of this disorder” explains Prof. Dr. Anna Fejtova, Professor of Molecular Psychiatry at FAU. Working with the German Network for RASopathy Research, she and her team have now managed to make an important contribution to a better understanding of these disorders. For this purpose, they genetically engineered certain areas of the cerebrum in animal models. The researchers particularly wanted to discover the causes of the cognitive effects of the disorder, which can take the form of low IQ, learning difficulties and mental retardation to the point of psychiatric disability. During their investigations, they were unable to observe any of the physical abnormalities that can occur throughout the body as a result of the mutation, such as cardiac defects. This insight is important because it may make it possible to develop treatments that can counteract the cognitive deficits of the condition. Prof. Fejtova now plans to trial oncological medications that suppress the hyperactivity of the cellular signal pathway. “If these are used in very low doses and only for a short period during a particular development phase, they may help to counteract the cognitive limitations,” claims Prof. Fejtova. The Czech-born neuroscientist was appointed Professor of Molecular Psychiatry at FAU last year and has been working as a member of a network of specialists from various disciplines who are conducting research into the RASopathies. The German Network for RASopathy Research is funded by the Federal Government, and consists of interdisciplinary working groups based in Erlangen, Nürnberg, Magdeburg, Munich, Düsseldorf, Hamburg and Ulm undertaking research into the genetic, cellular-biochemical, systemic and clinical aspects of the disorder. Their findings have been published in the journal PLOS Genetics.